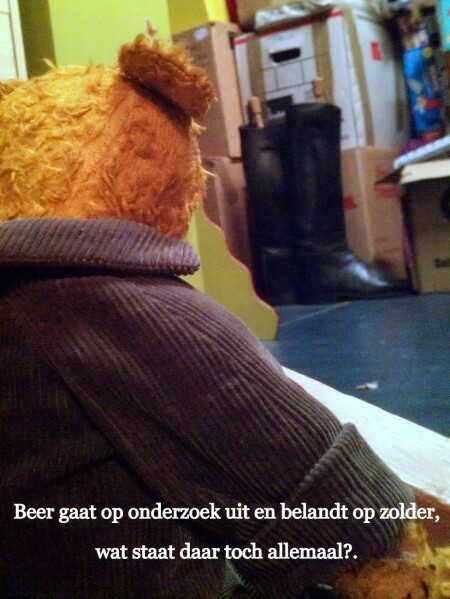 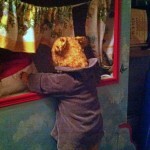 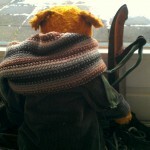 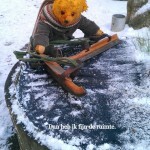 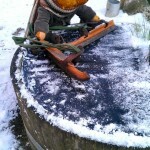 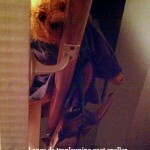 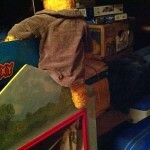 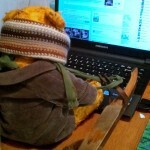 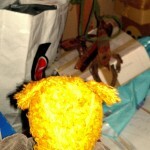 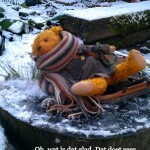 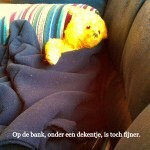 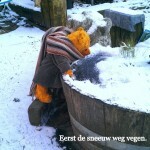 This is the story (in Dutch) of Kaatje’s bear. 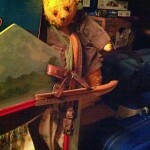 A friend bear. 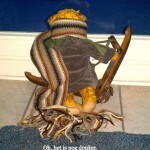 Click on the pictures to view them large.